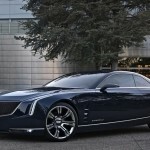 The rear-wheel-drive Cadillac Elmiraj measures a long 205 inches in overall length, seats four and is quite powerful. Under the hood is a 4.5-liter twin turbocharged V8 delivering around 500 hp. The engine takes its foundation from the new Cadillac Twin Turbo V6 featured in the upcoming 420-hp 2014 CTS V sport edition. 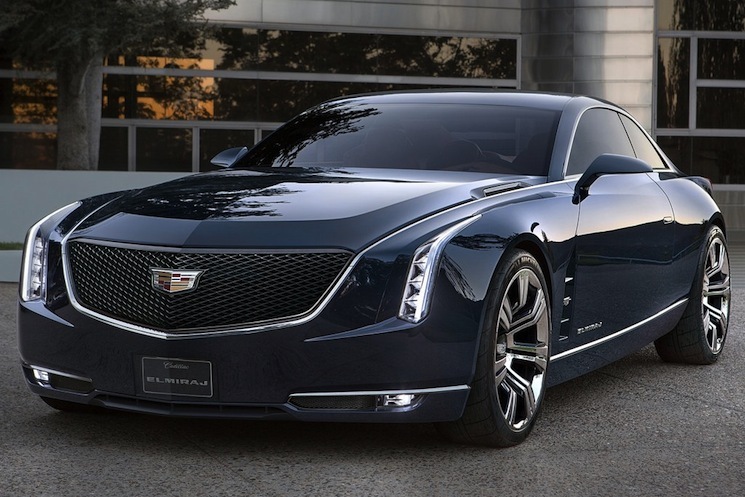 Design wise, the Cadillac Elmiraj is a very sleek looking hard-top version of the Ciel Concept, which made its debut at last year’s Pebble Beach show. 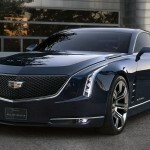 So the question on everyone’s mind is whether or not Cadillac will produce such a car. He says that dealers would love to see a car like the Elmiraj in their stores. I guess time will tell soon enough.